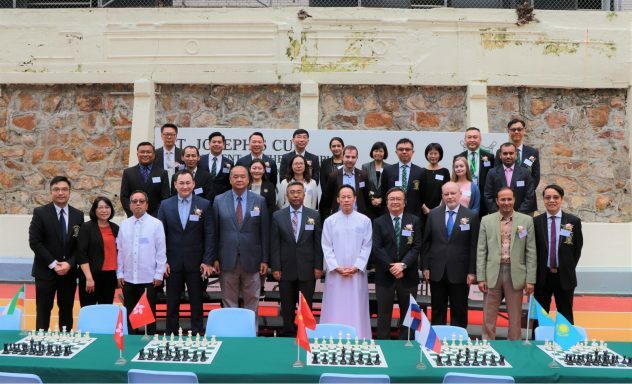 Eight world champion amateur players were invited to participate in the tournament. 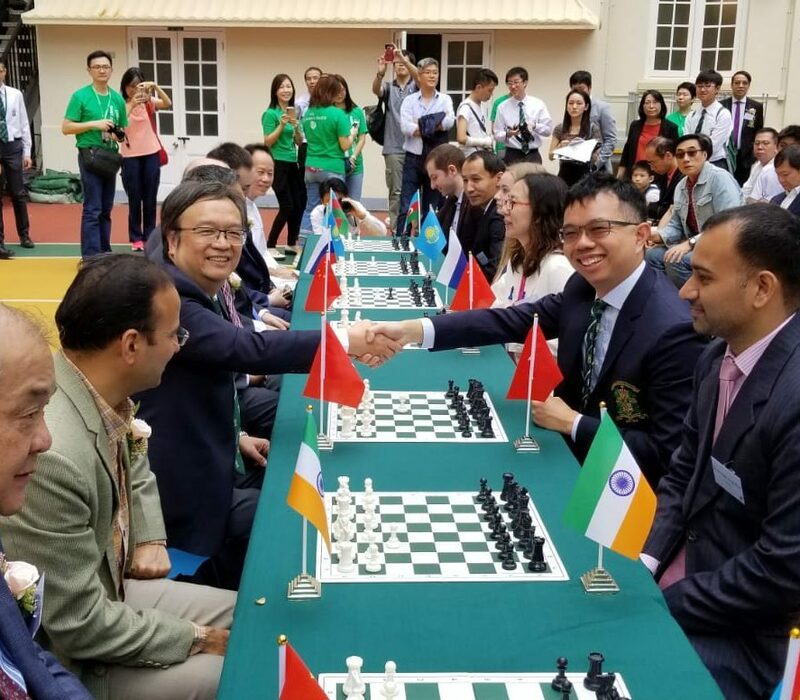 Among them is Mr. Daniel Lam, an alumnus of ours, who was the first Hong Kong player to win the championship in the “World Amateur Chess” Blitz Group in 2017. The tournament was held in the music hall of our new annex at 26 Kennedy road.